Ends 31 March 2019. 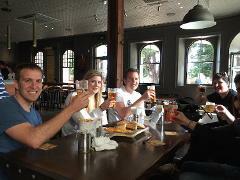 An introduction to Fremantle. Hear the unbelievable stories of the fledgling “Swan River Colony”. See the Fremantle Prison, Roundhouse, Fishing Boat Harbour and more with a friendly local leading you along the way. 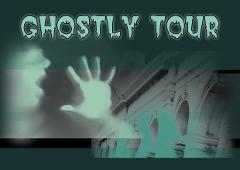 All the regular fun of The Ghostly Tour plus some Halloween additions at the Prison!